A great server for larger group of friends, or for a small public server. The server has enough memory for a few extra worlds. We have estimated that it will handle players up to 25 with a few worlds and plugins. For modpacks and other heavy applications we recommend bigger packages with more RAM. Game server with excellent performance thanks to the overclocked Intel i7 series processor. Our plus series has enough power for larger groups of players. The memory is same as in the normal series package, but performance has taken huge leaps. Lots of worlds requires lots of gigabytes of memory and this package has enough for about 4 Minecraft worlds. 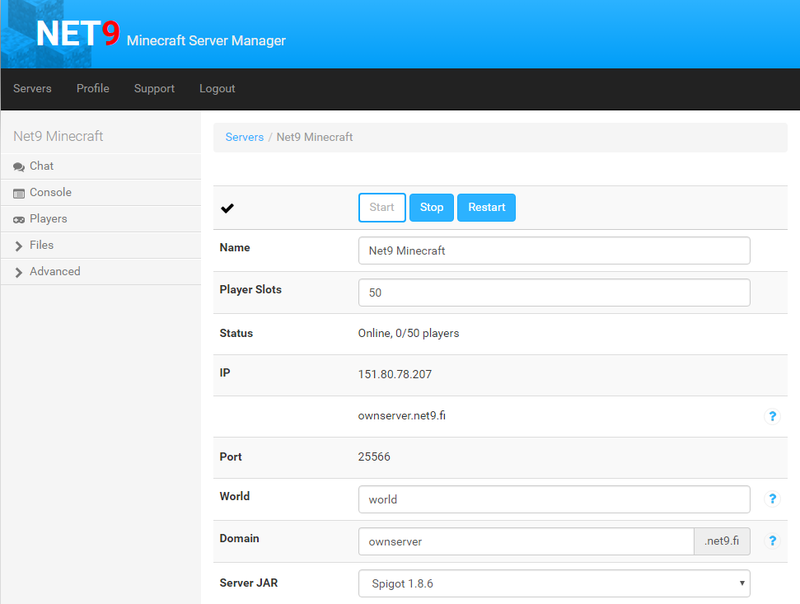 It's a good choice for midsize public server, and why not for a larger group of friends. We have estimated that it'll serve up to 40 players. We don't recommend running modpacks on 2GB of RAM, however a lot of modpacks will probably run fine on this one as well. Good package for basic modpack gameplay. Modpacks and other modifications usually eat up your memory, but this package has enough memory to feed almost any modpack's hunger. In normal Minecraft gameplay this will serve up to 50 players. 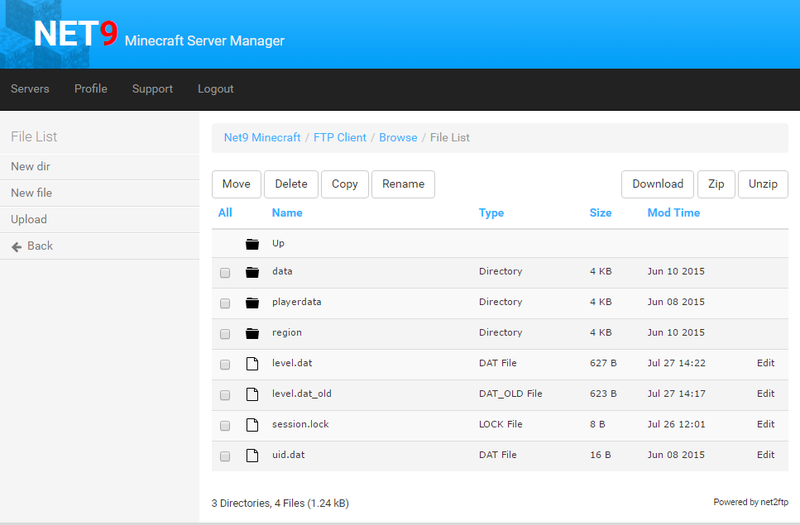 Powerful server for use in public modded servers or larger Minecraft-network adventures. Contains good amounts of memory and performance. In normal Minecraft gameplay this server will perform up to 60 players and 4GB of memory will not leave you cold. This package has enough RAM for almost any need. It will satisfy the memory needs of even the most memory hungry modpacks. You can stack worlds to your server like there's no tomorrow. 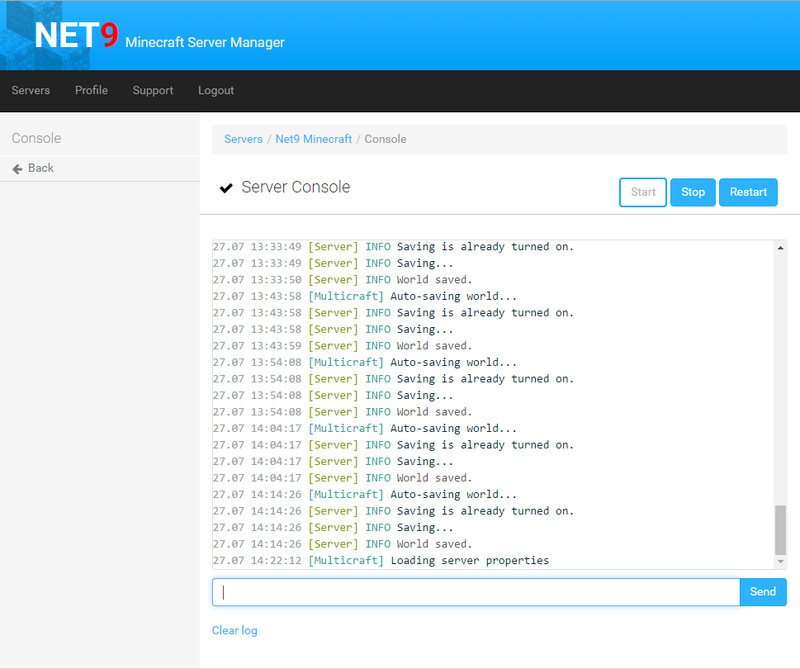 The server is able to handle up to 80 simultaneous players. The plus-series 3GB server is one of the best servers for modpack gameplay, when a server is needed for a bit larger crowd. This package has large amounts of memory and excellent performance thanks to overclocked Intel i7 series processor. It will handle players up to 70. Does it feel like you're running out of memory? This package includes enough RAM for any of your needs. In other words, if your server runs out of 6GB of memory, we will simply add more on request without any fees. This server will handle players up to 90 and probably beyond, and there's enough memory to make your neighbor jealous. When it feels that nothing is enough. This package contains shocking amounts of raw power, thanks to the overclocked up to 5 GHz Intel i7 series processor. You can't run out of memory, because we will add more memory on request if your server requires more memory than 6GB. 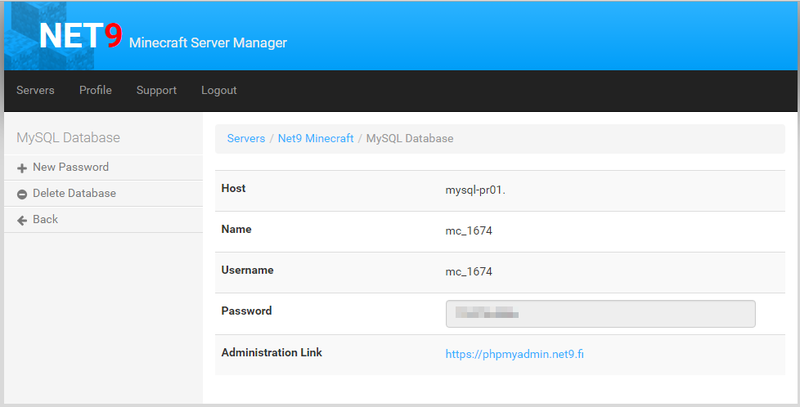 We have searched, searched and searched and haven't been able to find more performant server on the planet for Minercaft. There simply doesn't seem to be a better processor for Minecraft server in this solar system, so 120 players should easily fit onto this beast.